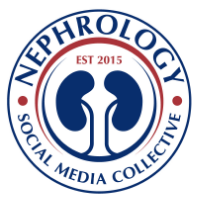 This month, the ASN Nephsap is on my favorite topic of "onco-nephrology". Interestingly, its a nice case based approach with a lot of pictures. It highlights AKI in cancer patients, AKI with HSCT diseases and glomerular diseases with GVHD and HSCT, TMA and ends with chemotherapy in cancer patients and dosing in CKD and ESRD. Electrolyte disorders has been also discussed. Have a look at the entire nephsap, worth a complete read and much easier to read than other nephsaps. An editorial in JASN also summarizes this rising field in nephrology. 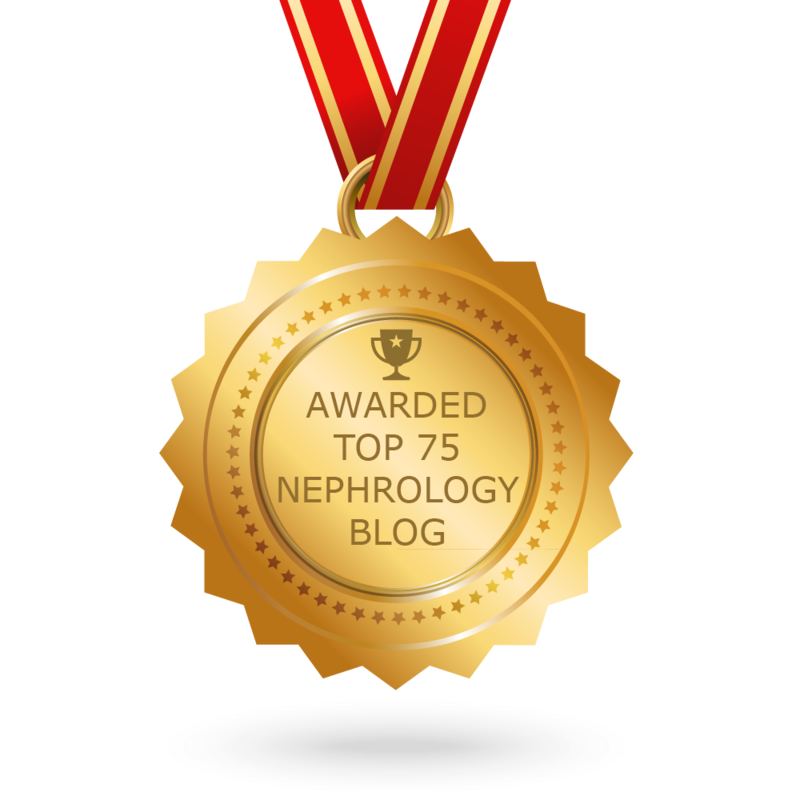 Renal List serve- what it taught us as educators?